The Milviz ATR 72 (and 42) is quite possibly one of the most anticipated upcoming aircraft from the company (aside from SR-71, in my opinion), with many keen to have a Milvz-quality ATR in their sims. With this being said, it’s been a little silent on the ATR front from Milviz, with the last preview we saw being back in November. 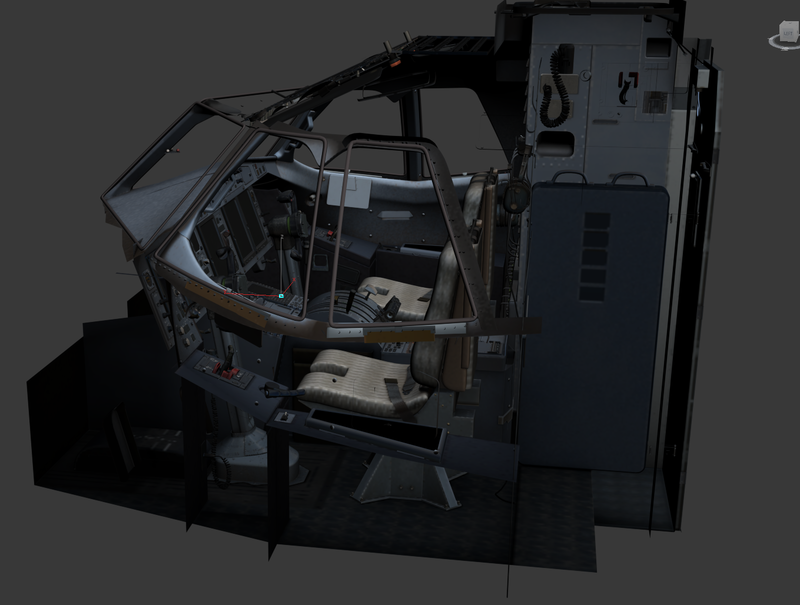 Today, Milviz has surely made a lot of people happy by posting a render of the highly detailed cockpit that will be featured in their product. Alongside the render, Milviz shared a snippet of information in the comments: it’ll feature PBR for P3D v4.4 users! On a more somber note for X-Plane fanatics, whether or not the ATR will fly the Laminar skies is still undecided; currently, the decision is ‘maybe’. While that was, sadly, all for now, we’ll keep a razor-sharp lookout for anything else on the upcoming Milviz ATR 72/42 and will let you know when we have anything new to share. Really exciting! Keeping an eye on this story.